A prominent Washington attorney who worked in Barack Obama's White House on Thursday became the first Democrat to face charges from Robert Mueller's investigation into Russian meddling. 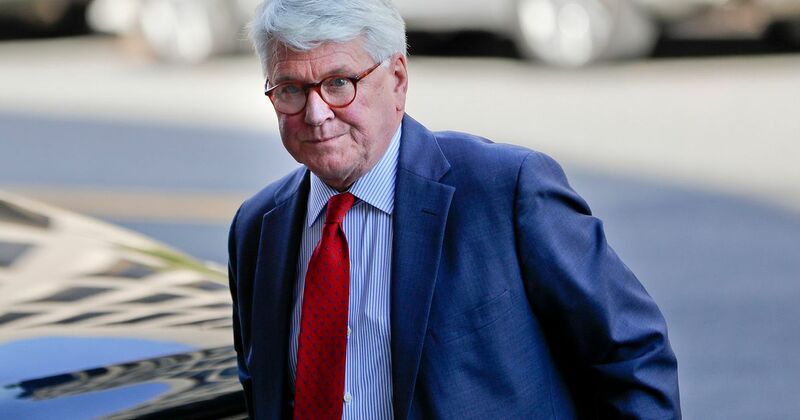 Greg Craig, 74, was charged with lying to investigators about his lobbying for the Russia-backed government of Ukraine, part of an operation that has already seen charges against three others, including President Donald Trump's former campaign chairman Paul Manafort. 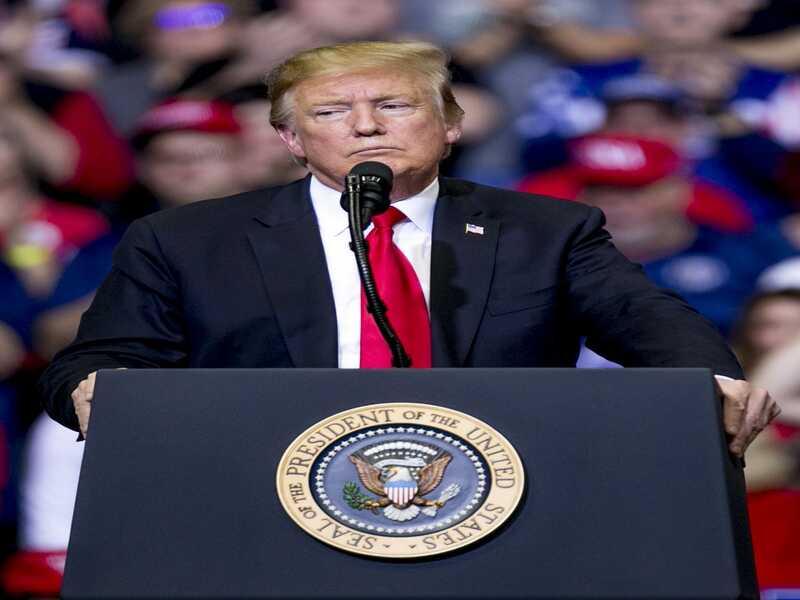 U.S. President Donald Trump said on Wednesday he had not seen or read a report into Russian election meddling by Special Counsel Robert Mueller, a day after his attorney general would not say whether he had briefed the White House or shared the report. 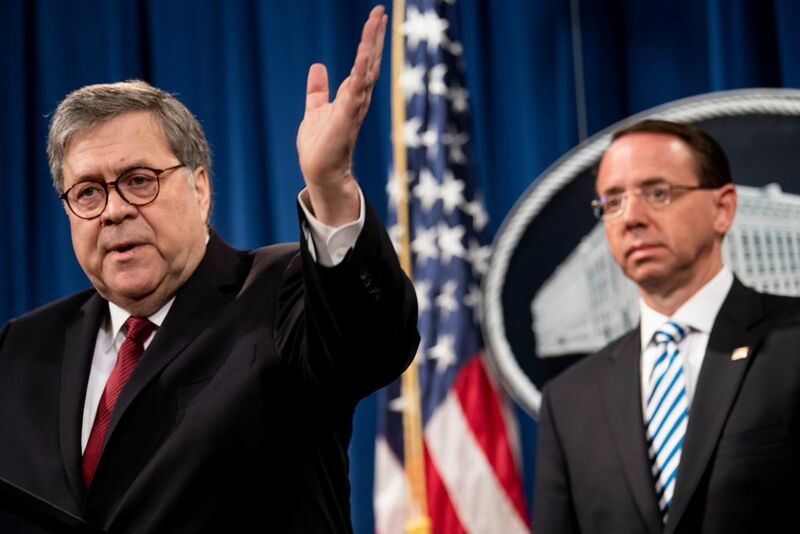 Attorney General William Barr on Tuesday declined to say whether he had briefed the White House or shown them the report when questioned at a congressional hearing. 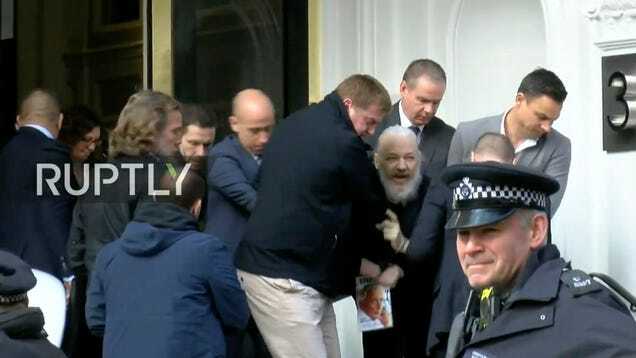 "I have not read the Mueller report, I haven't seen the Mueller report. The president’s actions were not OK. Not by a long shot.